Diving deep within to cope with challenges. I was captivated by a book on resilience by former Navy Seal, Eric Geitens. Throughout the whole book, I felt many threads of spirituality and it all spoke truth to me. Who would’ve known, a former Navy Seal Officer, could have inspired me to dive deeper into the value of resilience. 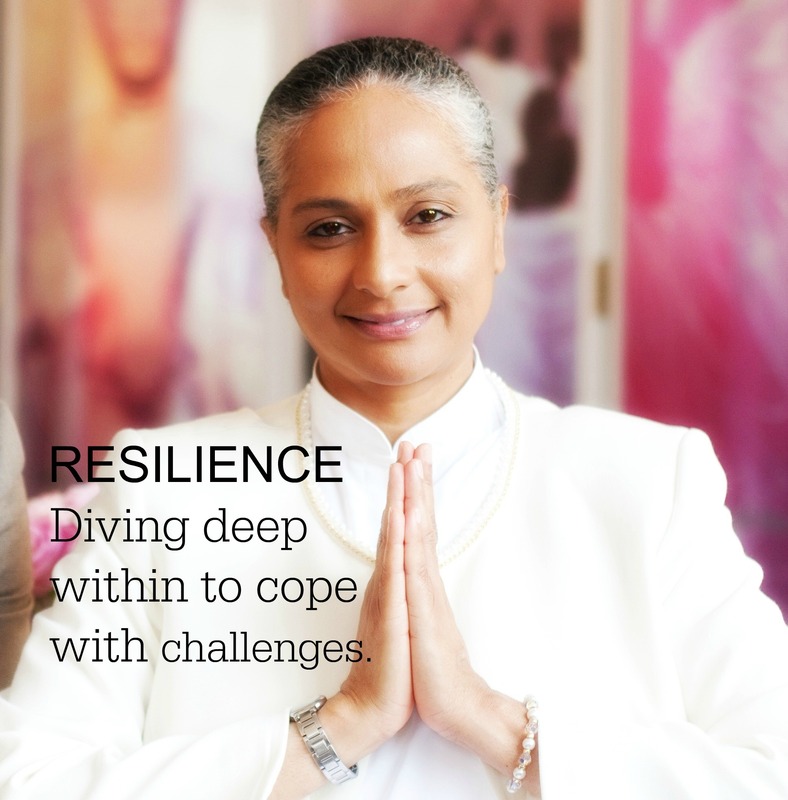 So, have you cultivated your value of resilience, especially when facing a challenge? Your response would reveal the strength of your character.